Inspirational and informative, VIEWPOINT COLOUR is a seasonal trend book dedicated to colour. Each issue includes visual imagery, material direction and trend forecasts displayed in Pantone colours, along with colour news and colour psychology research. VIEWPOINT COLOUR’s lifestyle approach provides a global perspective across all design, making it relevant to today’s culture and critical to today’s colour decision makers. 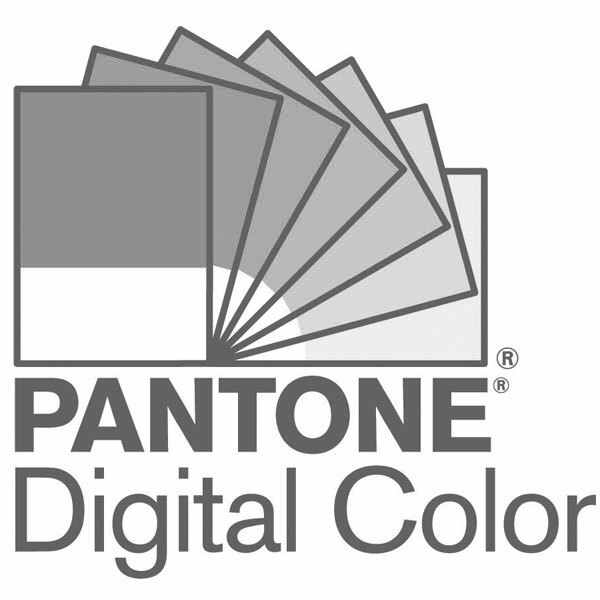 It is the perfect entry price point for colour trend news and insights for graphics, fashion and product designers.